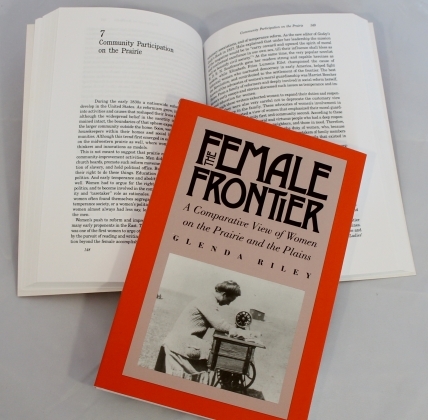 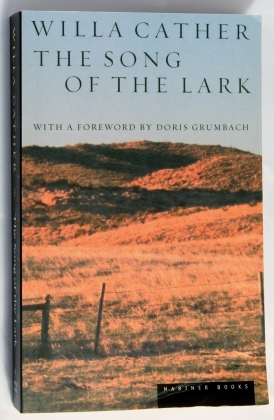 A comparative view of women on the prairie and the plains. 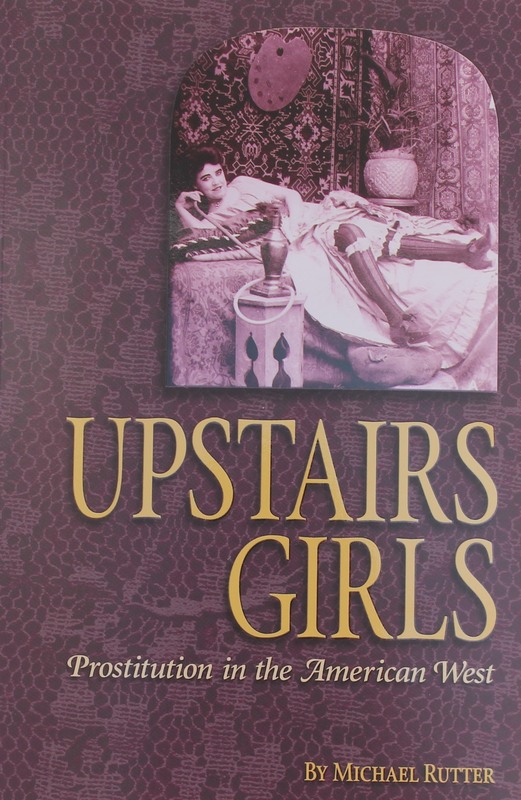 "Upstairs Girls; Prostitution in the American West." 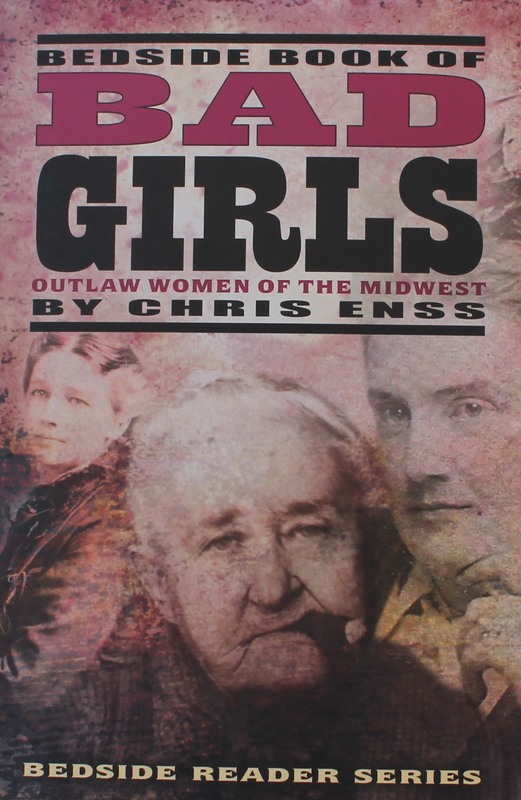 "Bedside Book of Bad Girls: Outlaw Women of the Midwest".